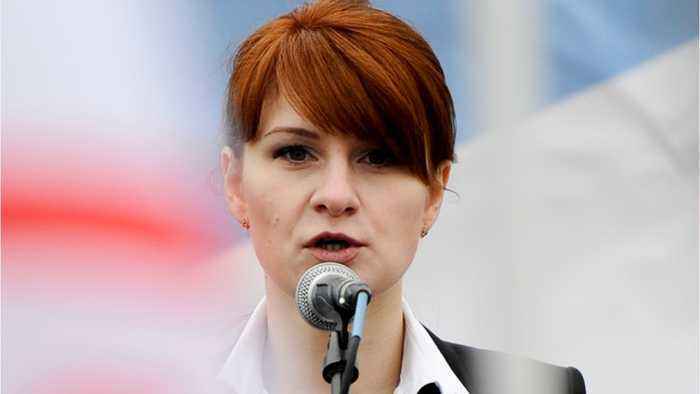 According to Reuters, Lawyers for accused Russian agent Maria Butina and prosecutors overseeing the case asked a federal judge on Monday to schedule a court hearing this week so that she can change her plea, according to a joint court filing. The filing comes after Butina’s attorney and prosecutors revealed last month they were actively in talks to settle the case. 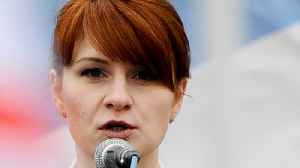 Federal prosecutors in Washington, DC, on Tuesday again delayed the sentencing of Maria Butina. The Russian woman pleaded guilty to secretly working with the Kremlin while making political overtures..